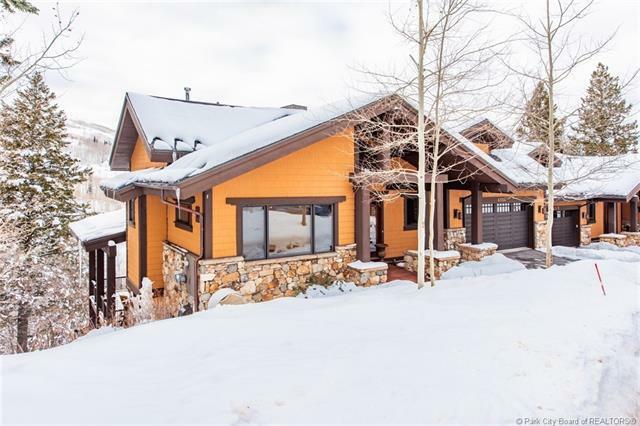 This wonderfully private Lookout home features unobstructed views, direct trail access, plenty of space for family and friends and easy access to Deer Valley Resort through a private Shuttle. 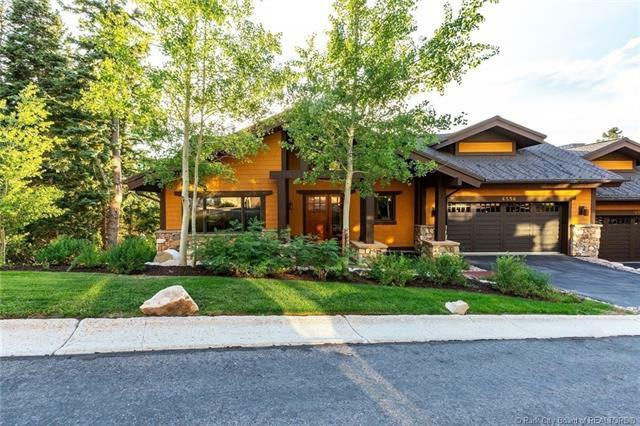 The home is impeccably maintained and very well appointed with high level finishes and furnishings. There is a second living space and an additional room that could serve as a movie theater, game room, or as a large owners storage during rentals. 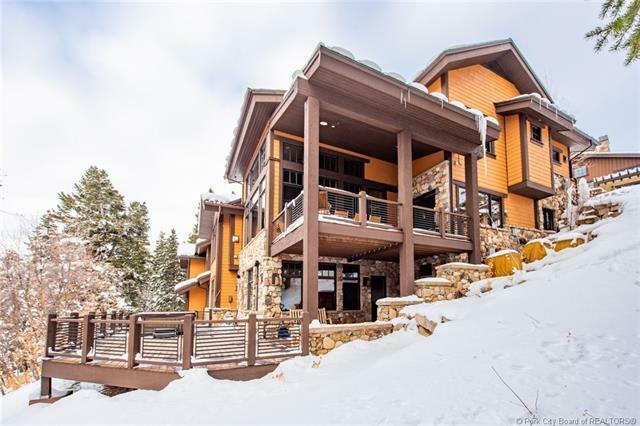 Additional features include a private elevator, covered dining patio, and full size hot-tub on the expansive west facing deck. 1% Transfer Fee paid by buyer at closing.